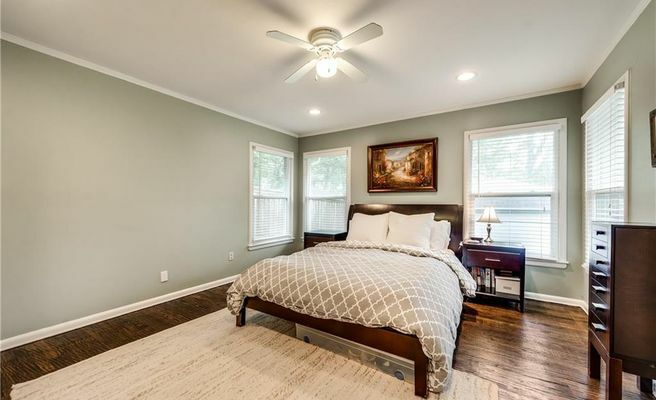 Beautifully updated home in Lakewood elementary. Features 4 bedrooms, 3 baths, hardwoods throughout, and newly remodeled kitchen. Kitchen has Bosch appliances, gas range, Delta Touch faucet, water filter, farmhouse sink, and granite counters. Home sits on .3 of an acre with a huge backyard, detached garage with two bonus rooms, and an electric gate.